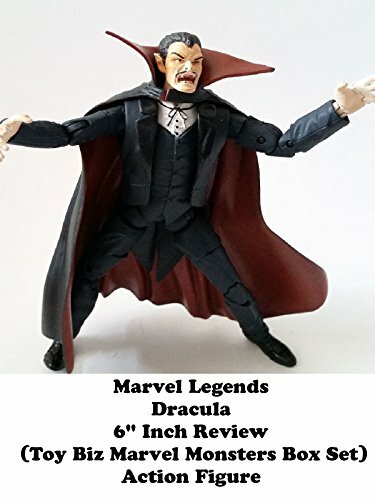 This is Marvel Legends DRACULA Review. It is a 6" inch action figure made by Toy Biz. And part of the Marvel Monsters box set which included Frankenstein, Werewolf By Night and Zombie. This is a really nice figure but could have been better. They reused some of the mold of Professor X and added some new parts.